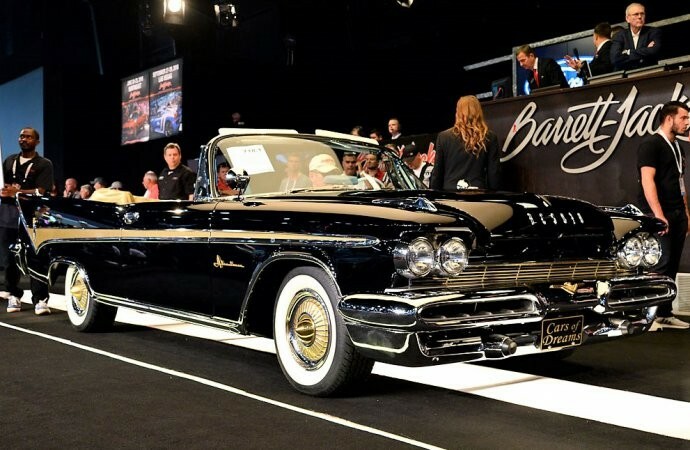 The 2018 Palm Beach Barrett Jackson Collector Car Auction was highlighted by famed Car Collector John Staluppi and his “Cars Of Dreams” Collection, as well as Actor Burt Reynolds and his Collection. But for the first time, a notable landmark first was achieved over the weekend during Barrett-Jackson’s 16th annual sale in Palm Beach, Florida: the first time that a Japanese collector car has scored as the highest selling vehicle at any Barrett-Jackson auction. The car was something rare and special. 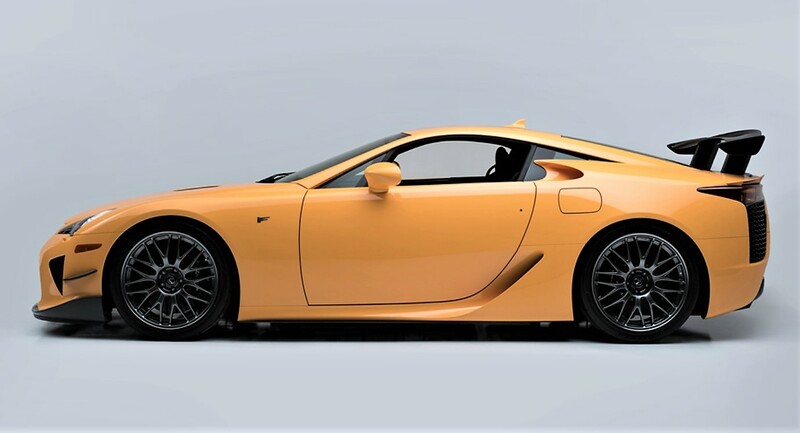 A track-oriented 2012 Lexus LFA Nürburgring Edition of which just 50 were produced. At one point, it held the record as fastest production car at the famed German track. 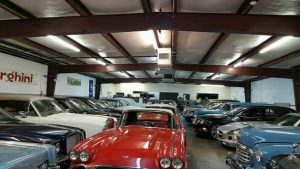 The exotic import led the results of the expanded four-day Florida auction, which hit a resounding $39.4 million in total sales, including $702,000 for automobilia and $450,000 raised for charity. Nearly every one of the 692 vehicles were sold during the four-day weekend sale at no-reserve, resulting in a sell-through rate of more than 99 percent. 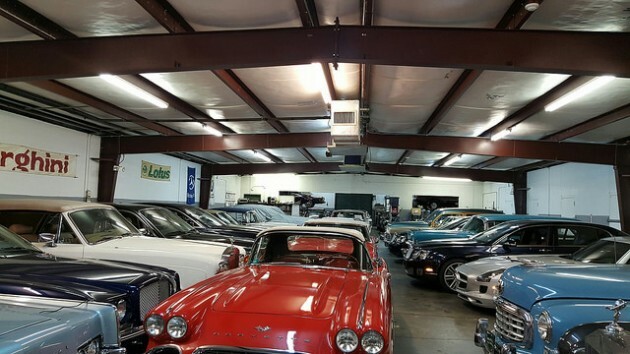 The auction also attracted more than 700 new bidders, according to Barrett-Jackson, which was a record for Palm Beach. 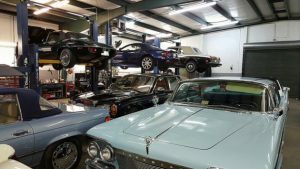 The auction house attributed some of its success at the 16th annual Florida auction with the sale of three impressive private collections, including 145 coveted vehicles from the John and Jeanette Staluppi’s Cars of Dreams, all sold without reserve prices. Eight of the top 10 sales at Palm Beach were of Staluppi cars. 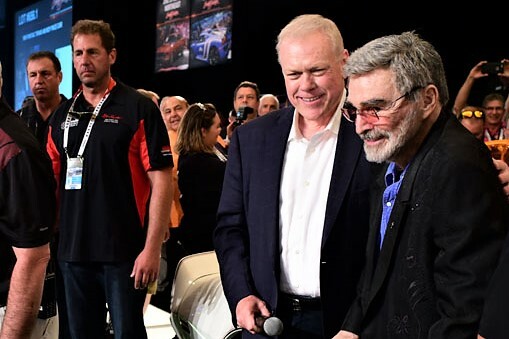 The auction also was highlighted by a number of celebrities, including another appearance on stage by movie star Burt Reynolds, who signed autographs and encouraged bidding on three Pontiac Trans Ams that recalled his Smokey and the Bandit days. Other familiar faces included those of Jimmy De Martini, fiddler with the Zac Brown Band; actor Alfie Wise; Ron Rivera, head coach of the North Carolina Panthers football team; NASCAR team owner Rick Hendrick; and former NFL wide receiver Reggie Wayne. 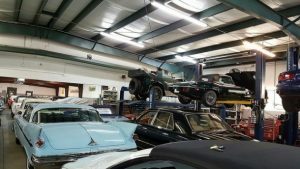 Barrett-Jackson’s next collector car auction takes place June 21-24 at the Mohegan Sun resort and casino in Uncasville, Connecticut. For information, visit the Barrett-Jackson website.